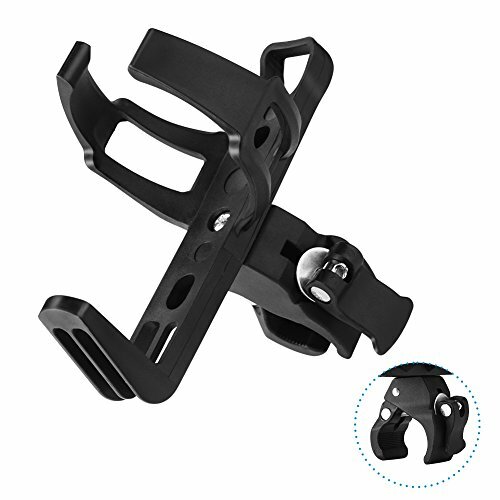 GLOVION consult many users, think about what kind of bottle carrier they want, after numerous arguments and improvement to achieve - Better Stable, More Functionality and Easily Carry. 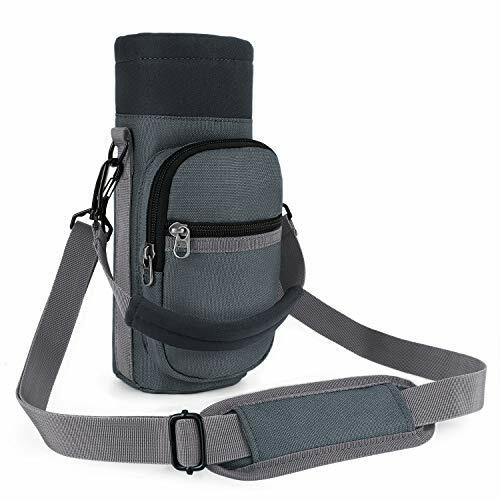 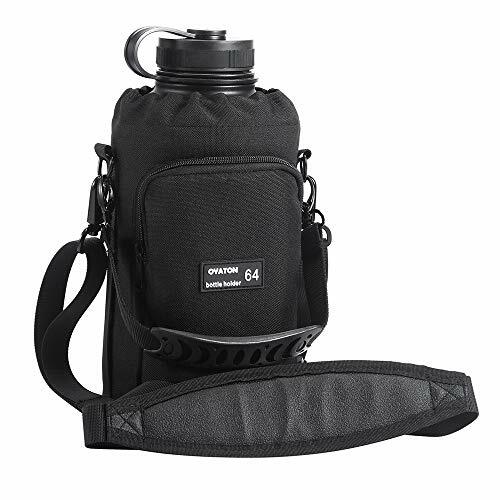 Glovion Intellectual Design Universal Bottle Carrier Bag has designed for market - It is a very practical water bottle holder, after folded up and instantly turned into a small pouch, easy to carry everywhere without taking up places! 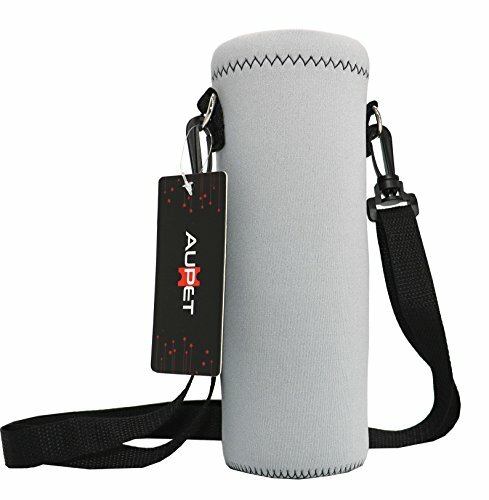 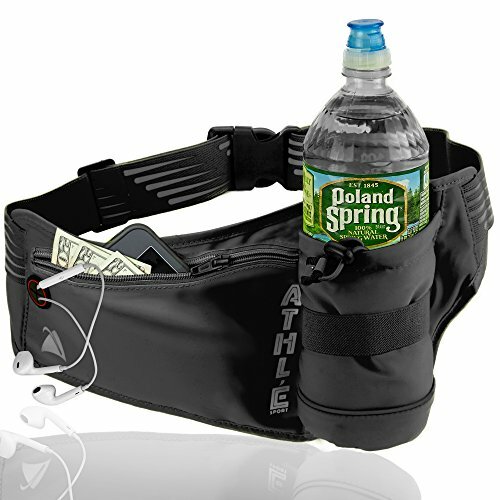 A good way to carry your bottle, portable, Easy Carry and Easy Drink! 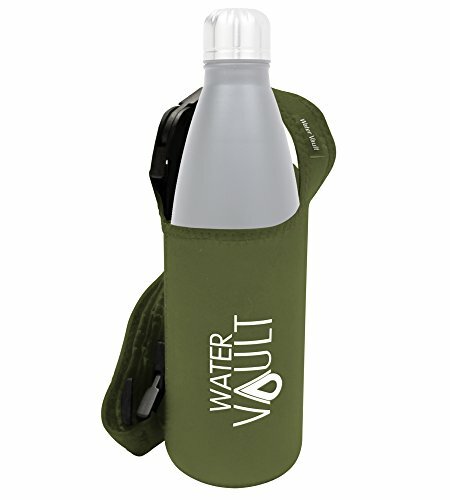 A good Companion for any outdoor activities if you carry a bottle! 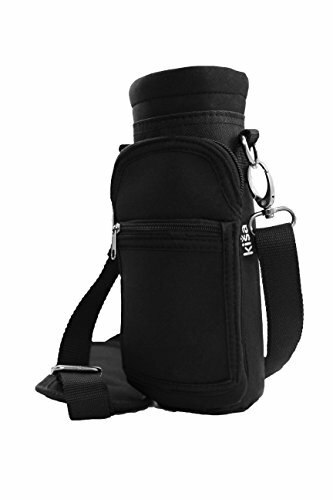 Adjustable shoulder strap can fit for any body size for Kids and adult! 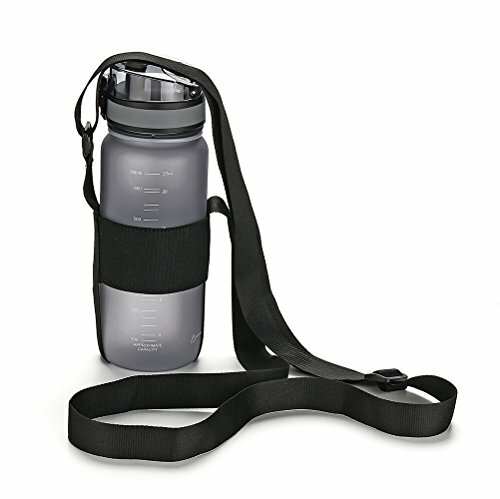 Personalized design with two elastic bottle body straps and bottle cap straps for better stable & balance. 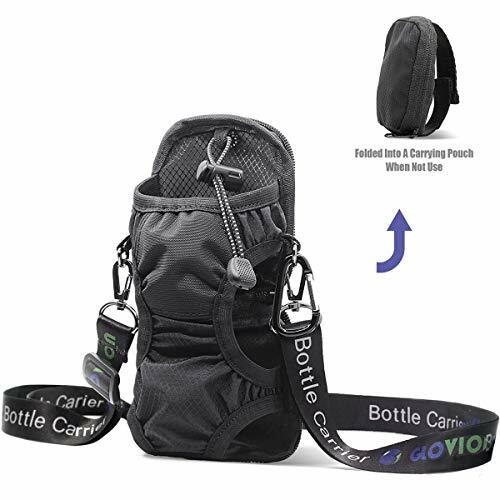 Glovion water bottle holder is perfect for walking, jogging, running, biking, hiking, backpacking, camping, travelling and other outdoor events. 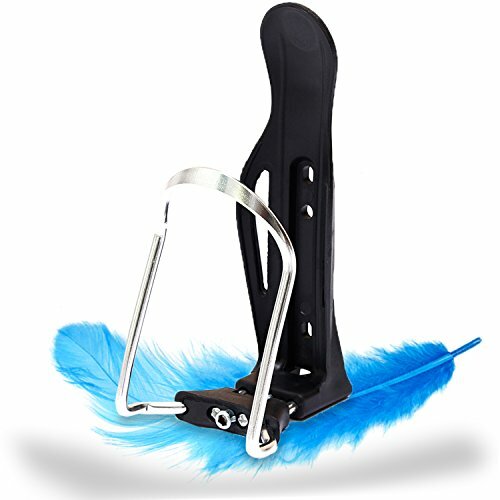 Hassle-free Warranty 100% customer satisfaction is guaranteed, if you are not satisfied for any reason with your purchase, please contact with us directly, we'll work with you until you are 100% satisfied.